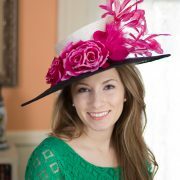 Arts & Letters gets an A+ for style with extra points for versatility. 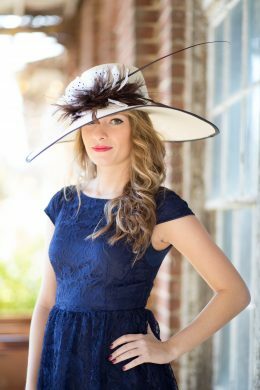 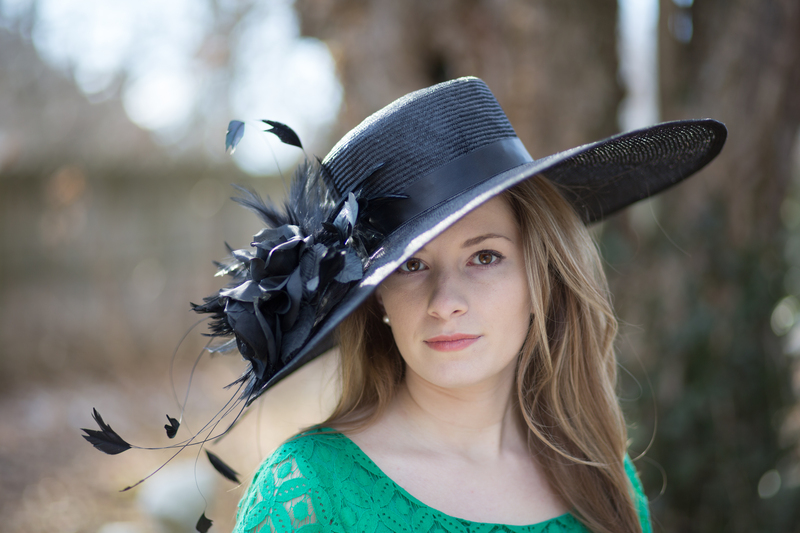 This crisp black parisisal straw hat has a deep hand blocked brim. 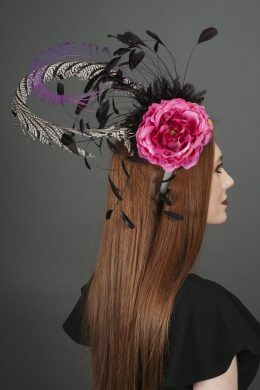 It is ornamented with a black feather mount and silk organza flowers. 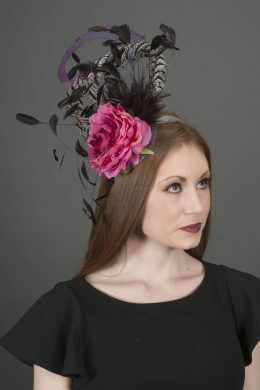 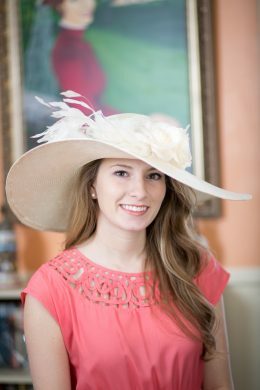 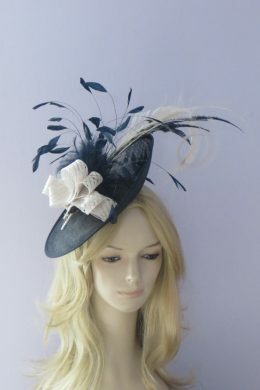 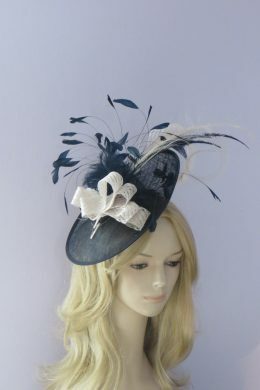 Perfect hat for the Kentucky Derby, Ascot or even a black tie gala.